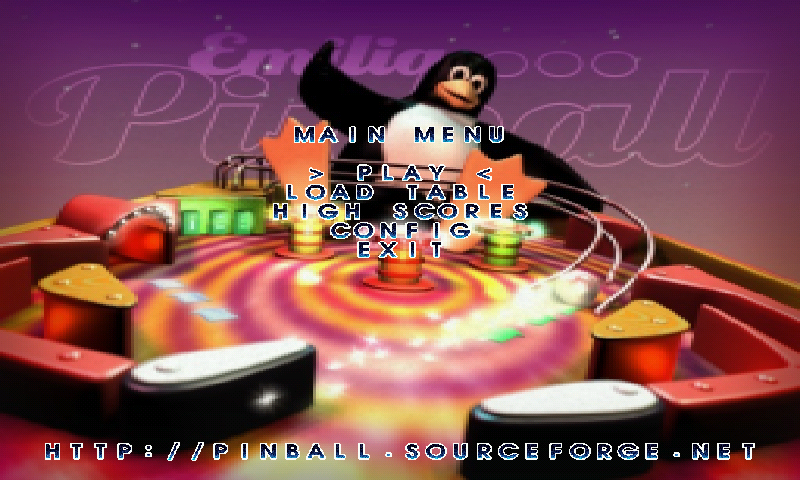 Here is Emilia Pinball, an Open Source pinball. It's an OpenGL port, using gl4es. It's a bit slow, but playable formost table, with unfortunatly, the "Hurd" table still slow. and you can change views with F5-F8 (I like the F7 one). Keys are as documented for me (but didn't try to delete the appdata). 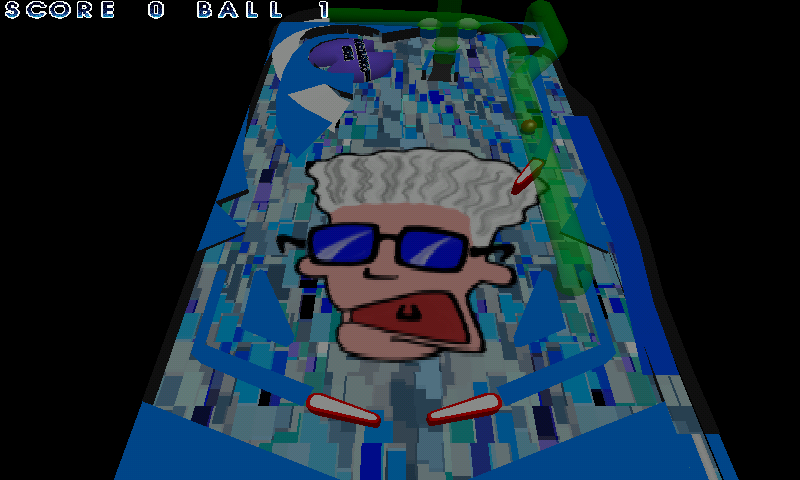 Profesor2 is barely playable (~10FPS) on an overclocked GHz. Have you still reconfigured the buttons in this new build? Seems to me flippers are on keyboard shift and L trigger, while R trigger is nudge. That's probably the default config for full keyboards, right? Great fun ,audio and control. Was a bit tough on the Cesna 172 ;). 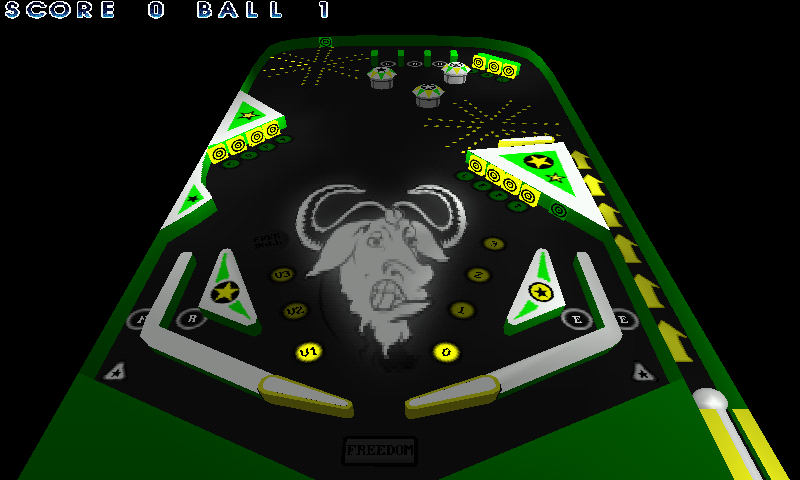 Finally a native pinball pnd.. 5/5. Great job.